Amazing. Love love loved this place. I strongly recommend staying at Castelnuovo. Great place, clean, with wonderful atmosphere. Super convenient location. And finally the host, Pietro was super accommodating, friendly, helpful, and really interesting to talk to. Just do it:)!!! We loved everything about our stay at Castelnuovo -especially the location and the amazing staff! 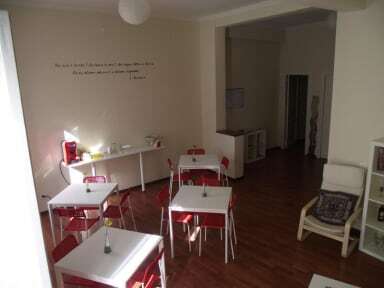 This hostel was great for the one night I needed to stay in Palermo. Good value for a clean, comfortable room. I stayed at B&B Liola because of some construction issues. The hostel was terrific with an attentive staff. 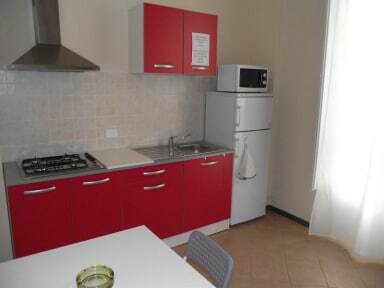 Great place to stay in the centre of Palermo. Staff were fantastic. Great location! Castelnuovo B&B is located near the main streets in Palermo and close to the Teatro Massimo and Politeama (where you can get off from the airport bus). I had no issues finding places to eat, with McDonald's, Coop and a lot of cafes around the corner. Luigi and Gaetano were also very helpful and accommodating. My room was large and clean and the B&B is pretty quiet. My only issue was that the wooden slats on the bed frame tend to move and fall out sometimes.